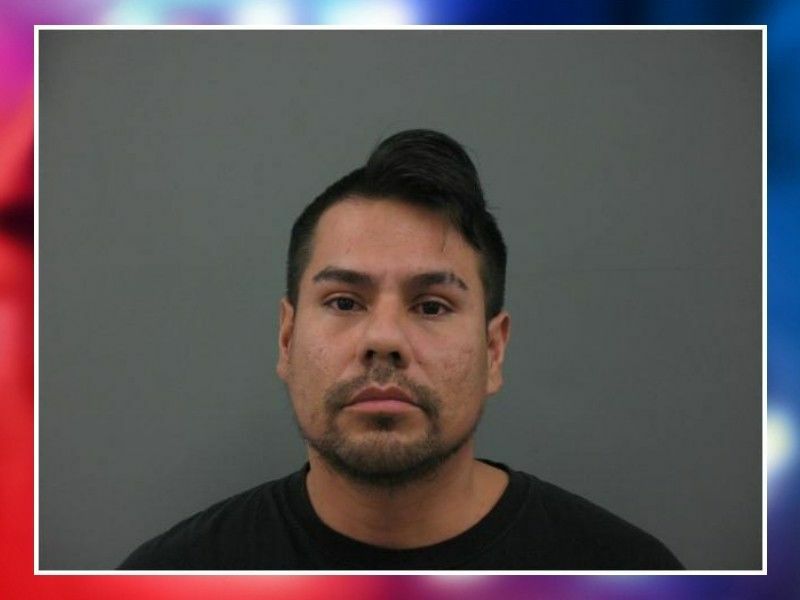 SAWYER COUNTY -- The Court has sentenced Leonard T. Quagon, Hayward, WI, who was facing criminal charges after an incident in June 2017 when he failed a Urine Analysis test at a Sawyer County Probation & Parole Office. Quagon had been on probation for a Barron County charge of Criminal Damage to Property. Law enforcement was dispatched to place Quagon under arrest. When Quagon was being placed under arrest, officers located a gum wrapper containing an off-white powder. This powder was submitted to the Wisconsin State Crime Lab for testing and after results of the testing were returned in December 2017 which confirmed that the substance was heroin, charges were filed against Quagon. Quagon had his initial appearance in January 2018 and after numerous other hearings, he appeared for a hearing on December 4, 2018, and entered a plea of No Contest to his charge of Class I Felony Possession of Narcotic Drugs. The Court ordered a withheld sentence for Quagon; 3 years of probation and 30 days of county jail with Huber. Quagon was ordered to report to jail by January 25, 2019. Other conditions of Quagon’s sentence require him to complete an Alcohol and Other Drug Assessment and follow through with any recommendations. Quagon has also been ordered to maintain Absolute Sobriety and pay over $1,000 in fines and costs. SAWYER COUNTY -- An LCO man who was on probation for a Barron County charge of Criminal Damage to Property, originally a felony plead down to a misdemeanor, has been charged in Sawyer County Circuit Court with possession of narcotics. Leonard T. Quagon, 33, faces 3 ½ years in prison and a fine up to $10,000 for the new charges, which resulted when Hayward city police officers were dispatched to the probation and parole office for a pick up on June 28, 2017. Upon arrival, officers were notified that Quaqon had failed his Urine Analysis test. Quagon was handcuffed and then searched, according to the complaint. A Sawyer County deputy found on Quagon during the search a small gum wrapper folded into a tiny square. The officer reported finding an off-white powder inside the gum wrapper. The officer mailed the substance to the Wausau State Crime Lab for testing. On December 4, the results were returned and tested positive for heroin. Charges were filed by the district attorney’s office on December 11, 2017, and Quagon has his initial appearance on January 16 at 8:30 a.m. at the Sawyer County Courthouse. On July 6, 2016, Quagon was sentenced to one year of probation for an incident that occured in Barron County on August 5, 2015. Quagon was originally charged for a felony criminal damage to property but pled down to a misdemeanor. His probation was extended for an additional year on May 16 of this year.